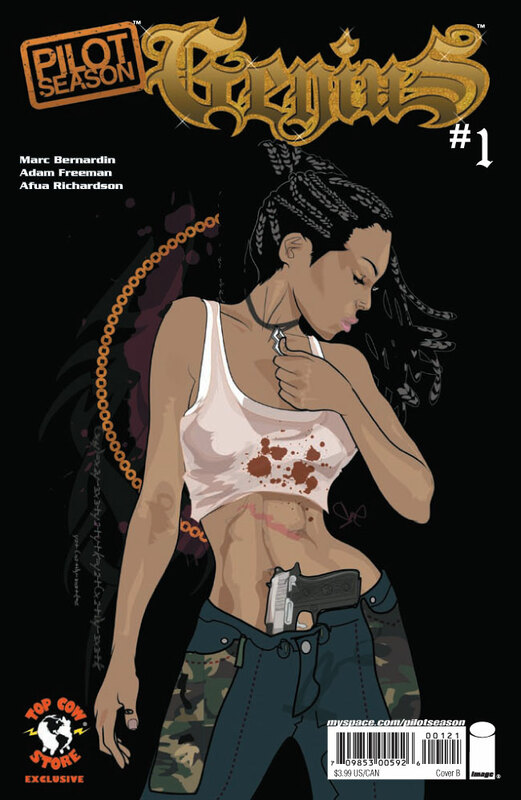 Arriving in stores this week is the third installment of Top Cow’s Pilot Season 2008 books – Genius, written by Mark Bernardin and Adam Freeman, with art by Afua Richardson. 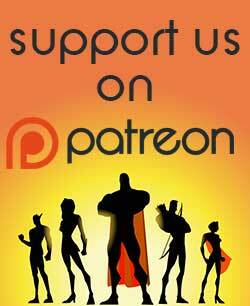 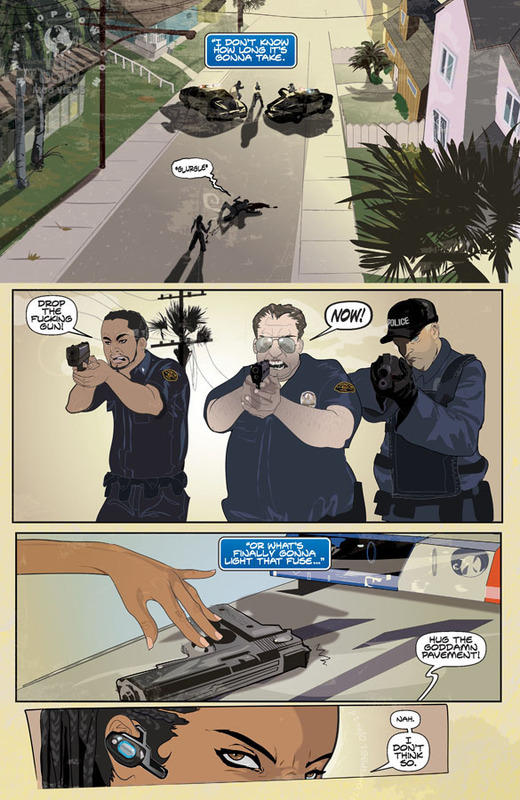 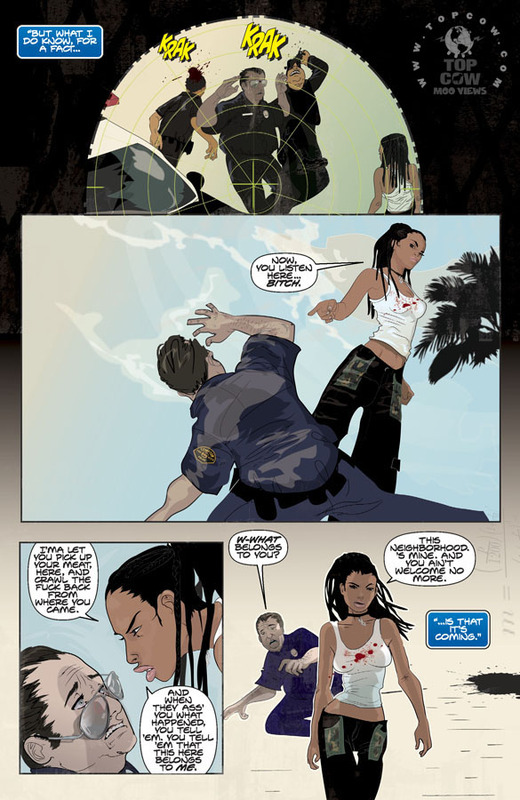 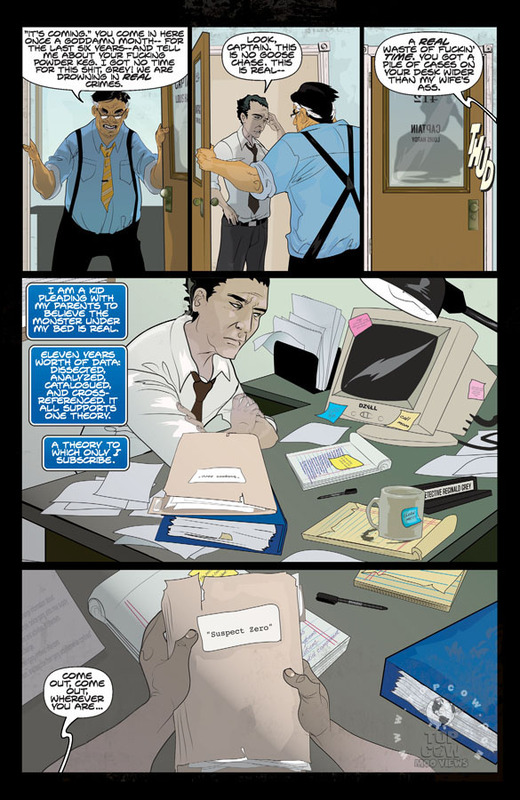 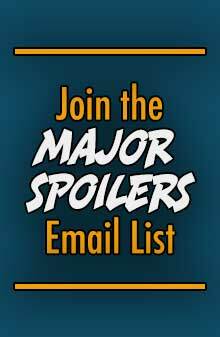 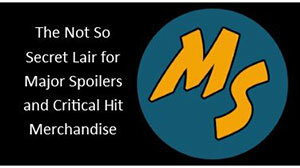 Top Cow has provided Major Spoilers a sneak peek of the issue, that you can see after the jump. 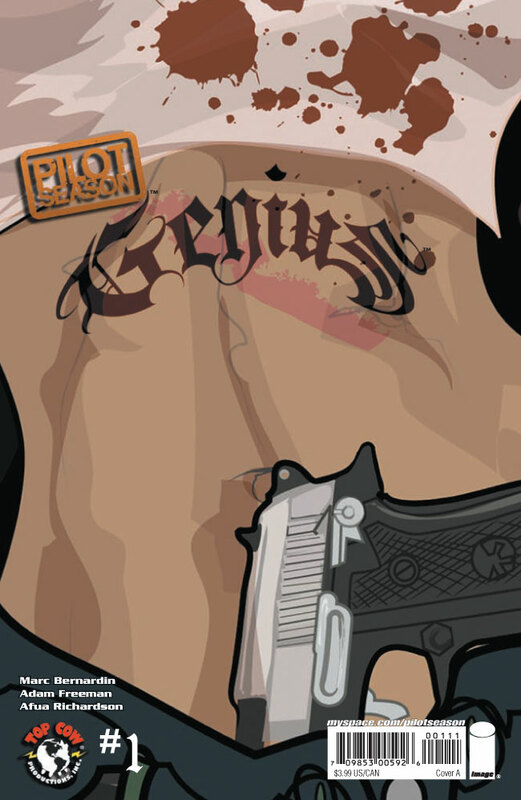 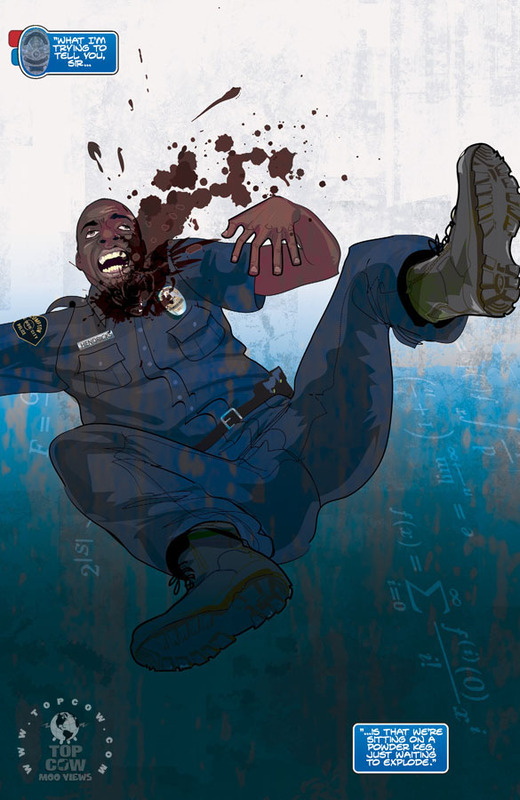 From the minds of writers Marc Bernardin and Adam Freeman (The Highwaymen, Monster Attack Network) and innovative illustrator Afua Richardson (Half Dead), Genius is a book that will have readers talking for months to come.